Social media's impact on the search for 15-year-old Sierra LaMar is growing by day. Facebook users are helping get the word out about the Morgan Hill girl's disappearance. As of Wednesday morning, there are two Facebook pages have been set up for the teen. 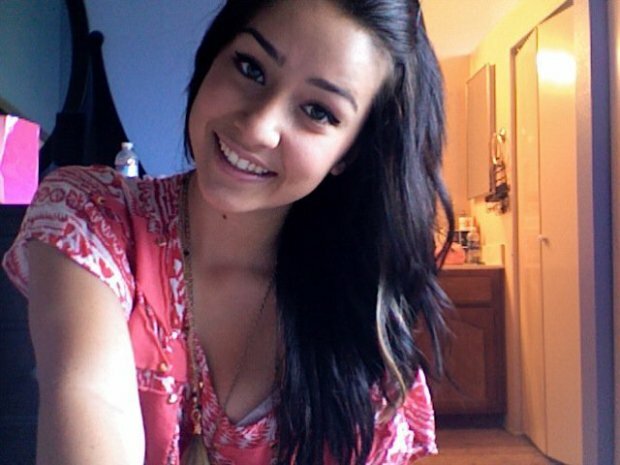 The family's Facebook page, "Find Sierra LaMar," had more than 3,700 likes. LaMar went missing on March 16. The pages include campaigns to help pass around a flyer with details about the teen. Facebook users are tagging anyone they know on Facebook in the flyer in an effort to get the flyer attention. Twitter users are also distributing the flyer via social media with the hashtag #findsierra. The volunteer search effort for LaMar continued Wednesday morning at Burnett Elementary as more than 100 people showed up to help. 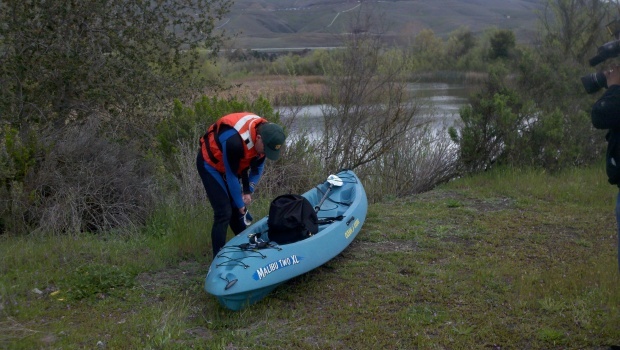 Investigators are taking trained dogs to Northern California waterways Wednesday in search for missing teen Sierra LaMar. The teen’s family recently announced they have opened a fund to help pay for search and rescue efforts. Detectives investigating LaMar’s disappearance announced Tuesday that they believe the Morgan Hill teenager was likely abducted and did not run away from home.